Heroes of Hellas is an incredibly fascinating and beautifully represented game about the times of Ancient Greece. You should find the thief who stole the scepter of Zeus. 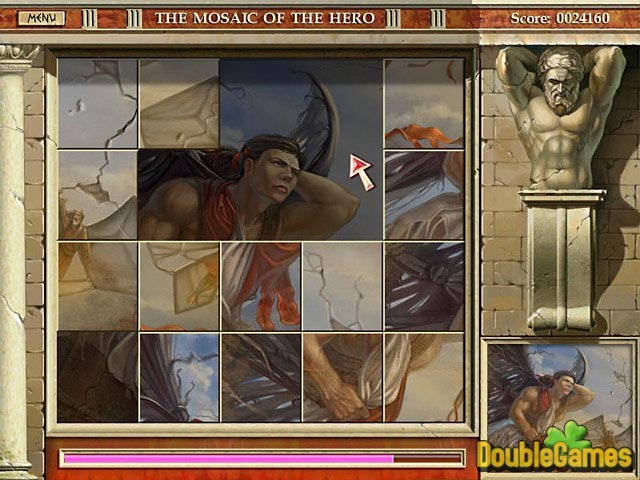 You’ll meet the heroes of Hellas and different personages that you surely know from myths and legends. You will surely never forget this challenging adventure, in which even the ancient Greek gods will help you. Download Heroes of Hellas for free right now and begin a terrific adventure through a magical time. 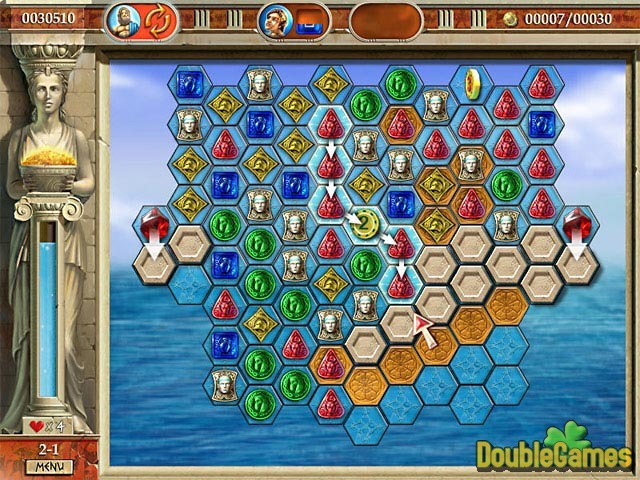 Title - Heroes of Hellas Game Download for PC Description - Pay attention to Heroes of Hellas, a Puzzle game originated by Jaibo Games. 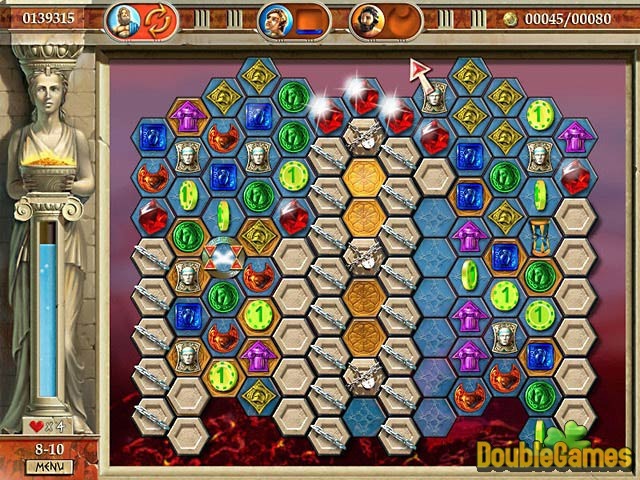 Heroes of Hellas offers an unforgettable adventure through a magical time!